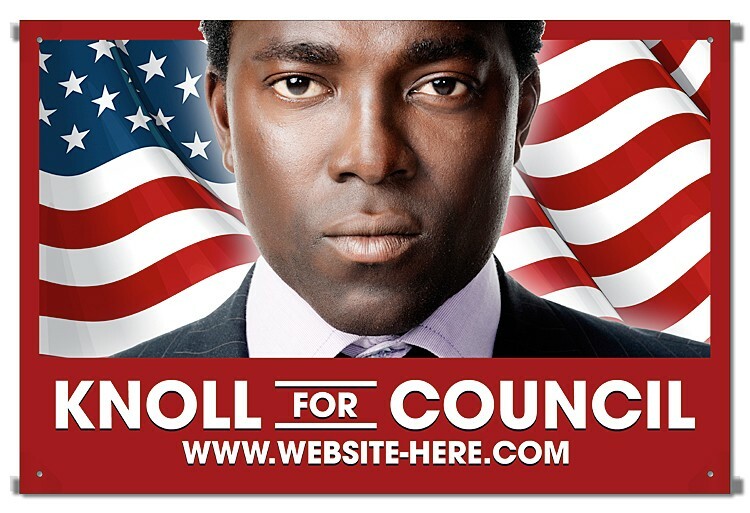 Have your candidate stand out with a banner! 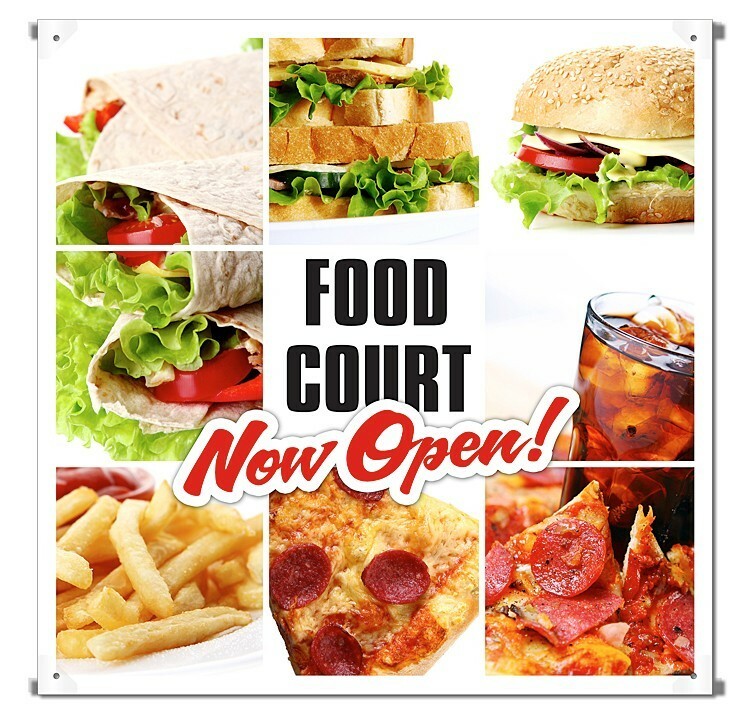 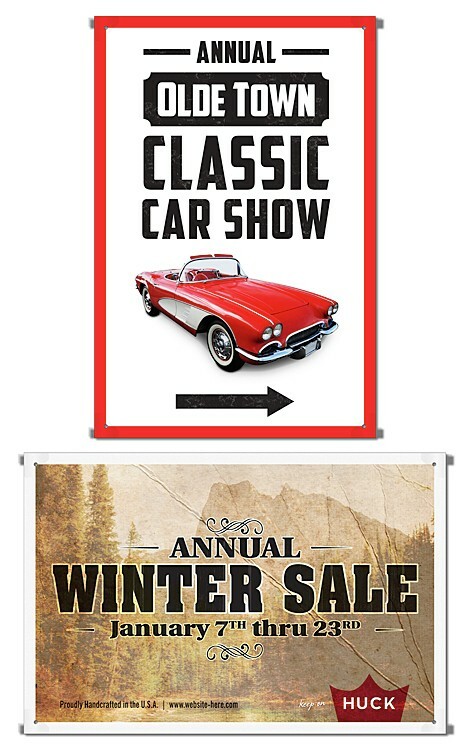 Personalized with your information, banners are an effective marketing tool to get your information, your cause, your choice out into the public eye. 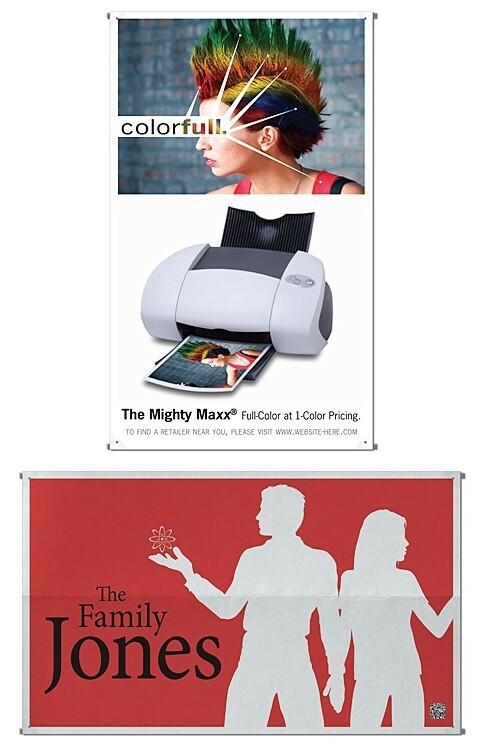 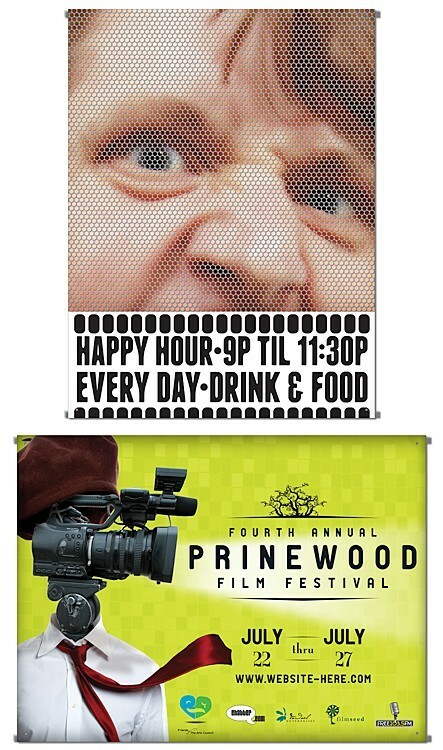 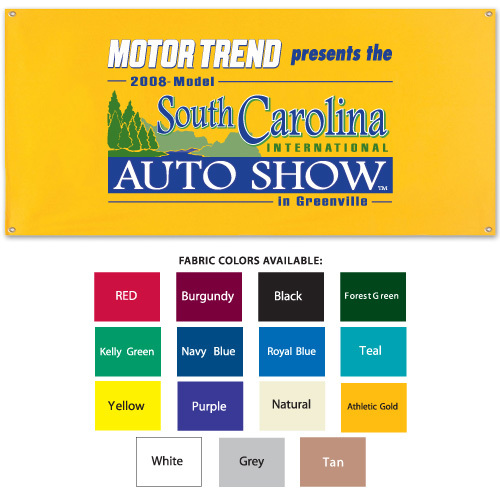 Full-color imprint with a glossy finish, and grommets to make hanging or displaying your candidate's banner an ease.